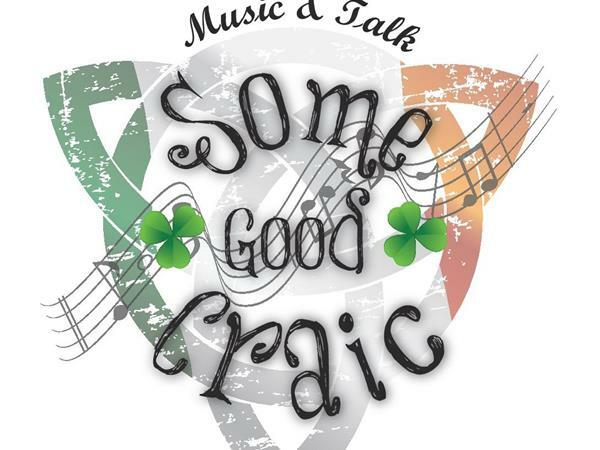 THIS WEDNESDAY NIGHT MARCH 12 2014 ,8 PM EST. 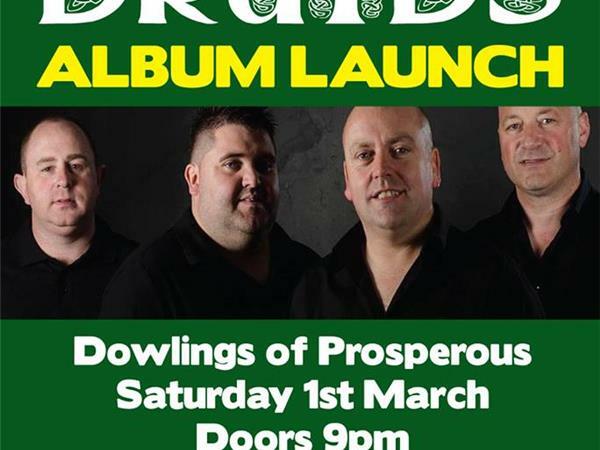 CD RELEASE PARTY WITH 2 GUESTS. 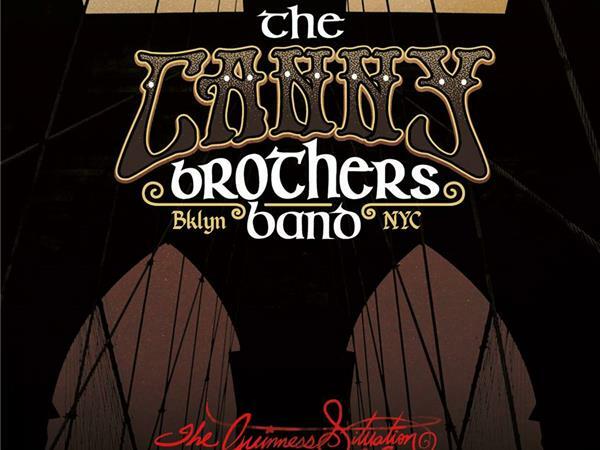 THE DRUIDS AND THE CANNY BROTHERS . 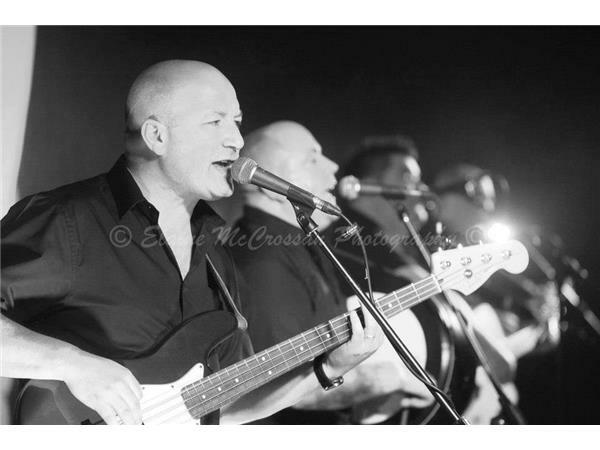 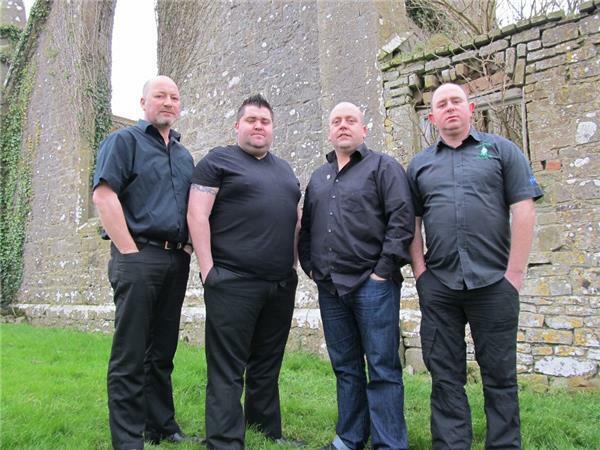 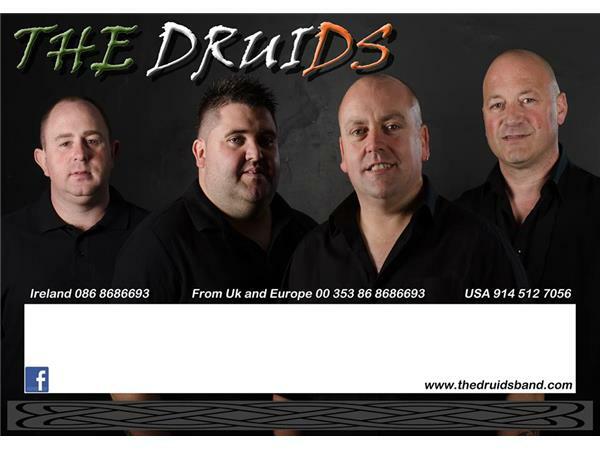 THE DRUIDS are a 4 Piece Irish Republican Ballad Group based in Kildare In The Republic Of Ireland. 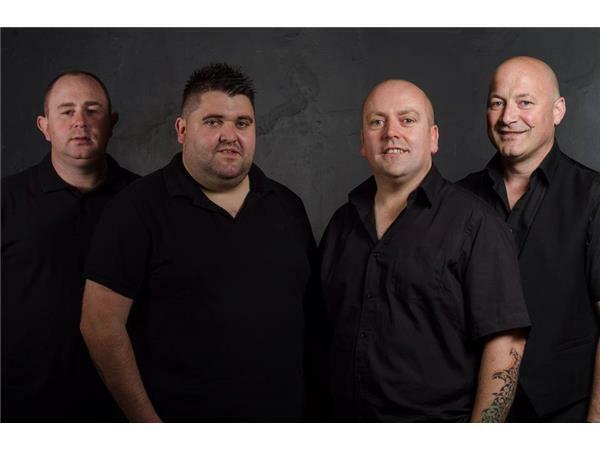 The Band were formed In December 2008 and Became a Full Time Working Band on The 9th of May 2009. 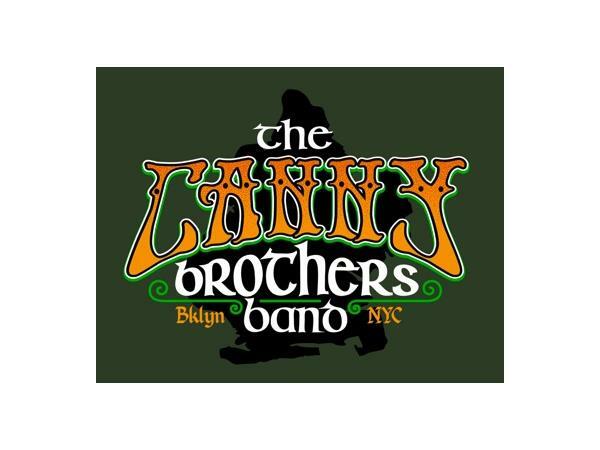 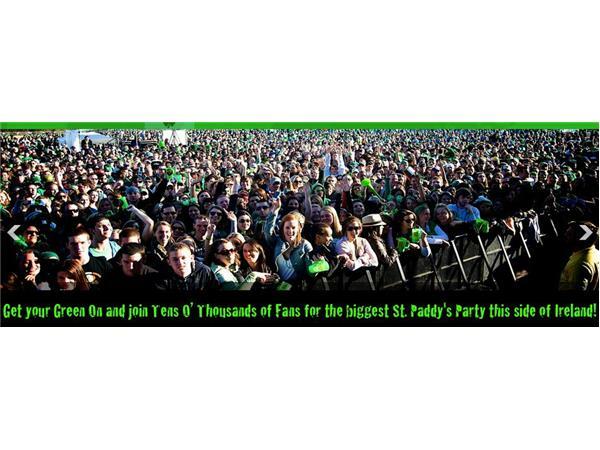 The Canny Brothers Band are keeping the Irish tradition alive in the heart of Brooklyn, NY. 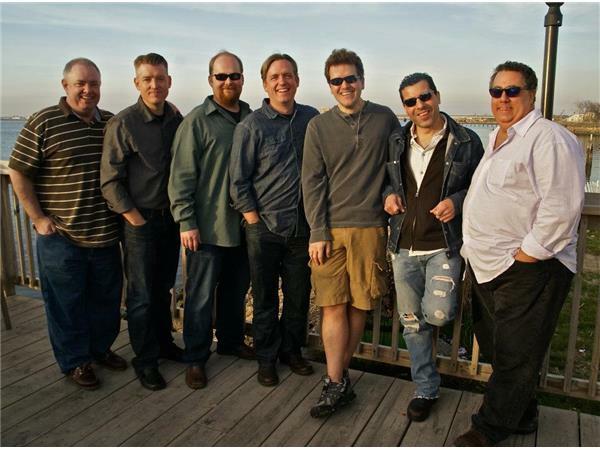 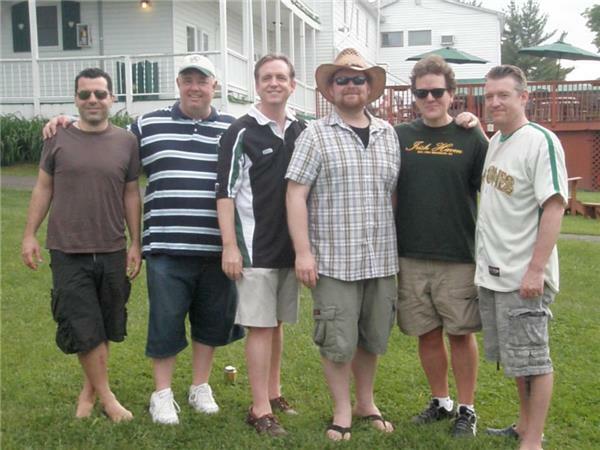 Heavily influenced by a wide variety of musical styles the CBB brings a truly unique and spirited approach to Irish music.